. :: SMILE CARE DENTAL CLINIC ::. Smile Care Dental Clinic www.smilecareclinic.in, is subject to the following terms. You can use the website forms & contact details for the intended purposes of: booking an appointment, requesting dental advice. You must not use the website forms to solicit business from Smile Care Dental Clinic. In agreeing to permit use of this website you must accept this website disclaimer in full. Do not use this website if you do not agree in completeness. 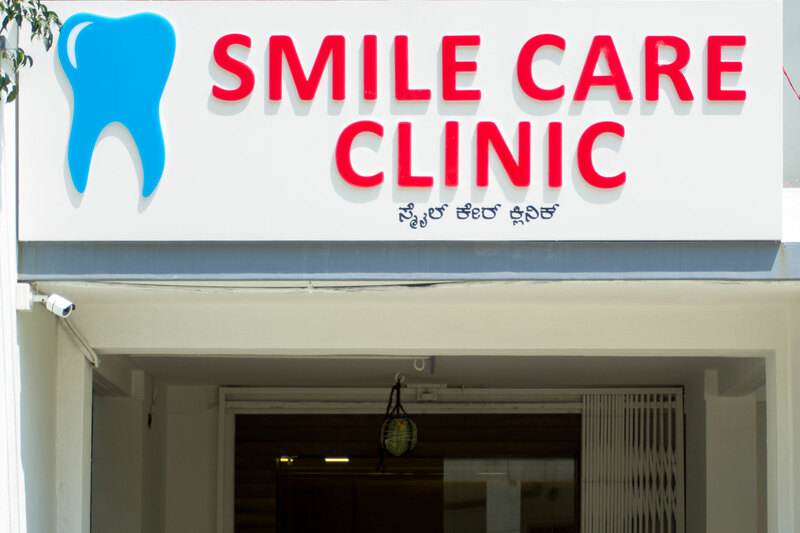 Smile Care Dental Clinic is the intellectual property rights owner of all contents on this website unless otherwise stated. All property rights are reserved in full capacity. 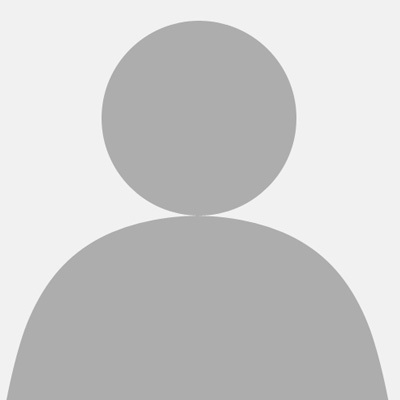 You must NOT: republish, sell, rent or otherwise sublicense material from this website. You must not show any material in this website in public. You must not reproduce, duplicate, copy, steal or exploit material on the website for commercial purposes. You must not edit, or modify material on the website. You must not redistribute material from this website. Information submitted through contact pages on the website will be used for the sole purpose of assisting with the enquiry. 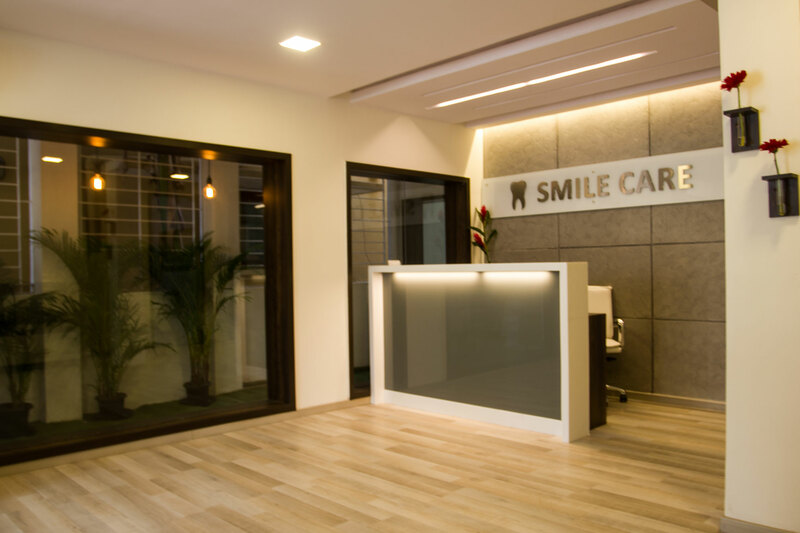 Information and personal details will be submitted to solely Smile Care Dental Clinic. 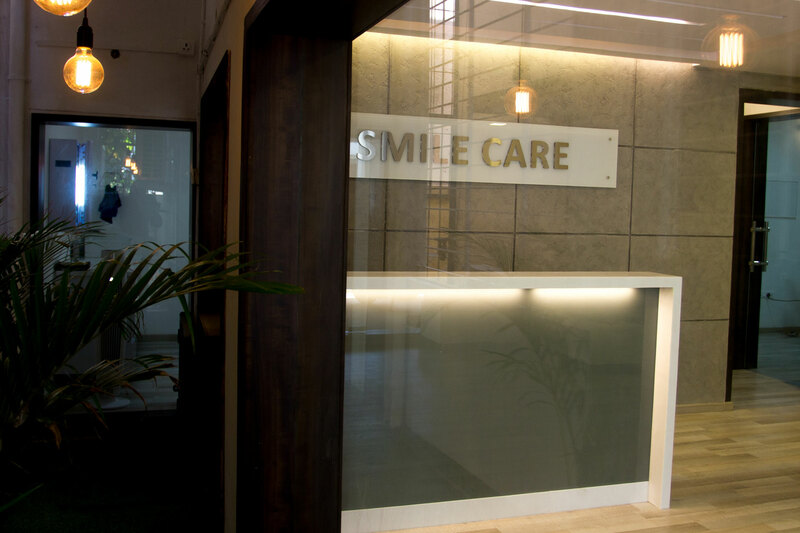 By submitting an enquiry, you are allowing Smile Care Dental Clinic to contact you in regard to the enquiry. Any advice offered is to be considered general in nature and not reliable until full professional examination has been undertaken. Until such time you should not undertake treatment without a second opinion. The purpose of publishing information on this website is to assist the general public with reliable dental information. The information is not intended to be a substitute for professional dental advice. Some material and treatment on this website is considered invasive in nature. You should seek the opinion from our professionals before proceeding with any dental or medical treatments. Individual results will vary between patients. Some words used in this website are descriptive in nature, and actual outcomes will vary from individual to individual. Explanations of treatment outcomes should be considered to be descriptive and cannot be guaranteed. Our Goal is to make sure Everyone has smile on their Face ! 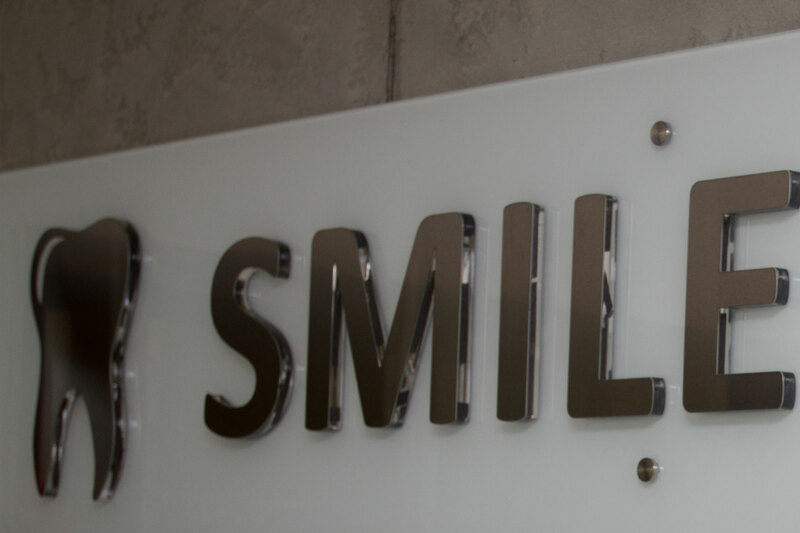 Here at Smile Care our patients come first. 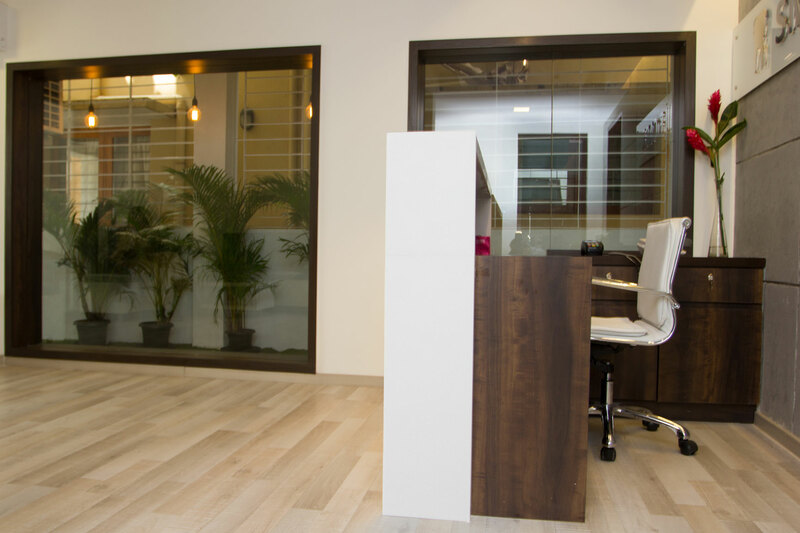 Smile Care is primarily build Better Infrastructure labs and Operation Theatres ready to You. Smile Care is only as strong as the team behind it. 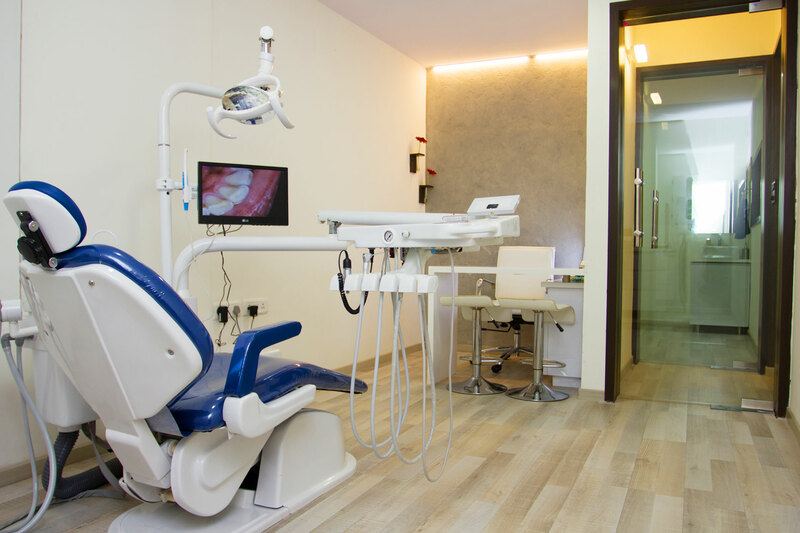 This area covers overall Dental Check Up & Maintenance. 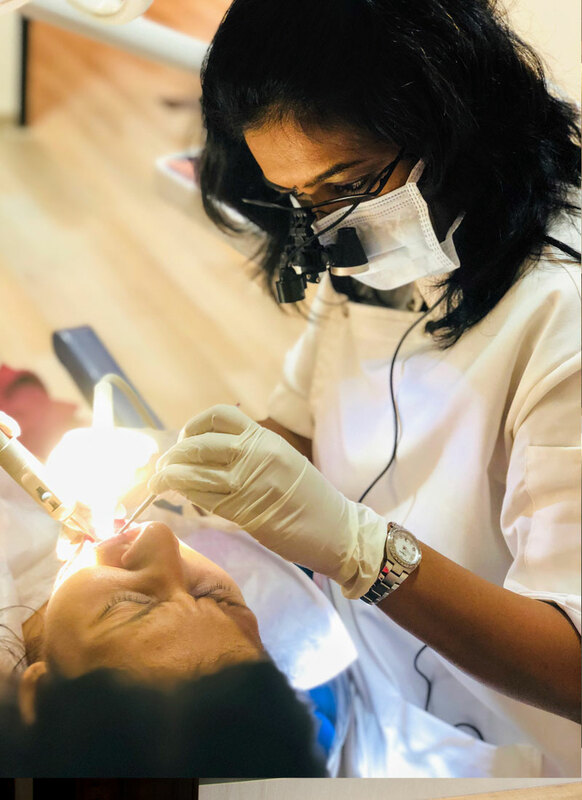 To maintain good oral hygiene and health, it is advisable to visit your dentist for a general dental check up or maintenance such as cleaning, polishing and filling every 6 months. Cleaning of the teeth removes plaque, tartar, bacteria and tooth root surface, which is required once in 6 month for a healthy teeth. After which, tooth polishing is commonly performed to create a smooth and glossy surface on the tooth. 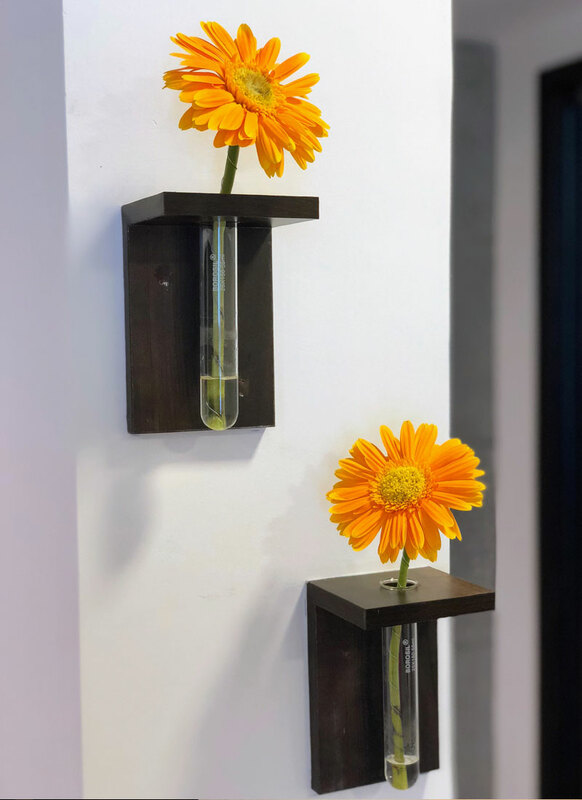 A highly effective way of lightening stains without removing any tooth surface. A gel is applied to your teeth and the bleaching agent is activated using laser or intense pulse light. It is a painless procedure and results can last up to 3 years. Composite fillings are white, or rather tooth-coloured. Unlike amalgam fillings, these are not mixed with mercury, which are toxic to our body. The biggest advantage of composite fillings are that they are tooth-coloured. If you have a tooth whose internal structures are damaged, you may benefit from root canal therapy. Also called endodontics, root canal therapy can restore your tooth to its state of health by treating the damaged part of your tooth. The goal of root canal therapy is to improve the health of your damaged tooth. After the inside of your tooth has been treated, the outside will be restored to protect your tooth's underlying structures and to bring the tooth back into function. Usually the tooth is covered with a ceramic or metal crown. The process of aligning teeth is technically called Orthodontics. It may be loosely defined as the science of moving teeth, aligning irregular, crowded or spaced teeth. Anyone with mal-aligned or irregular teeth, crowded, overlapping teeth, or with gaps in between may require orthodontic treatment. 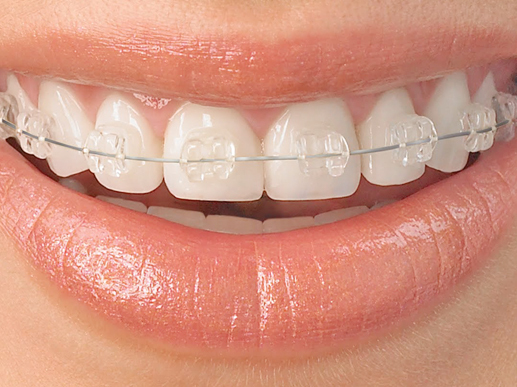 This is commonly done by fixing braces to your teeth and using a thin guiding wire to straighten them out. 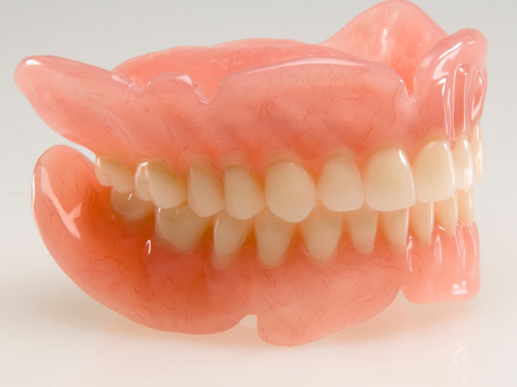 Denture	is a set of false teeth that are made of acrylic, fibre-glass, metal, or a combination of these materials. A denture is generally made to replace missing teeth that are not possible to replace by a fixed bridge. Dental implants can replace missing teeth without modification of existing teeth, anchoring the implanted teeth into bone, similar to “real” teeth. For individuals who wish to replace missing teeth, dental implants may be an effective long-term solution. Implants provide greater structural support and last longer than either bridges or dentures. 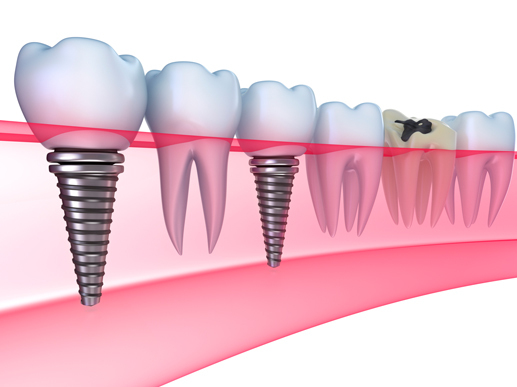 Implants serve as the artificial root to which new teeth are attached to. 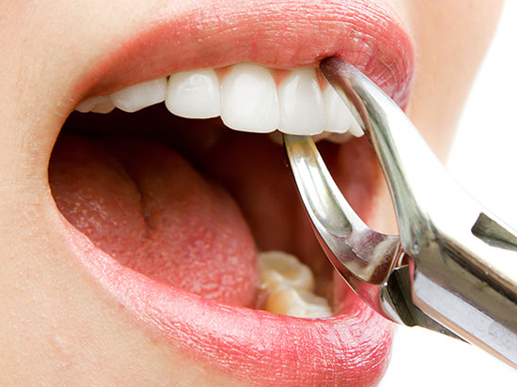 Wisdom tooth extraction are one of the most commonly done extractions. They are the last teeth to erupt in the mouth. The wisdom teeth are the ones least needed for good oral health. They may not erupt or emerge from your gums until your late teens or early twenties - if they erupt at all. Most often they are impacted or trapped in the jaw-bone and gums, usually because there is not enough room for them in your mouth. In fact, wisdom teeth often do more harm than good, and in-case of any problems related to them, its suggested to remove them. Such a fine job done....very professional and so happy with the final product. 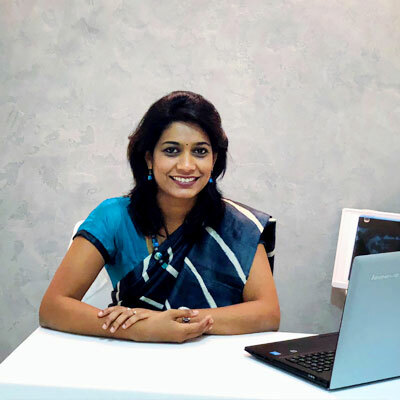 Thank you Dr malathi for making a dentist experience such a pleasant one..
Dr. Malathi is gentle, honest and highly skilled . She has given me correct recommendation about treatment . She believes in ethical earning . She is very cooperative too . Overall, I had wonderful experience. it was a very good experience. 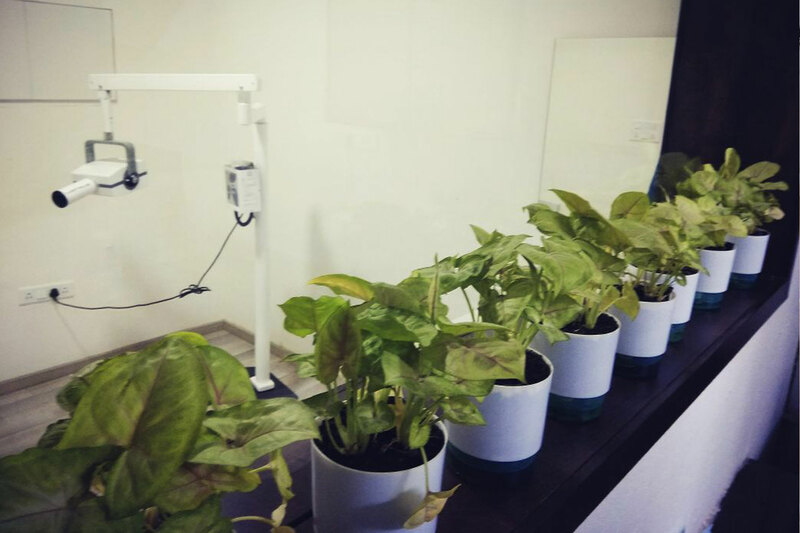 Environment friendly and very professional treatment. make us to smile again. will visit once again for further treatment.